This training course gives you the opportunity to pay for the exam only while a free access is granted to our ITIL eLearning on our online portal for 30 days. ITIL Foundation Online Exam course is training course that combines two important features. This training course gives you the opportunity to pay for the exam only while a free access is granted to our ITIL E-Learning on our online portal for 30 days. The entire areas tested in the ITIL Foundation exam are covered by our interactive ITIL Foundation E-Learning contents. 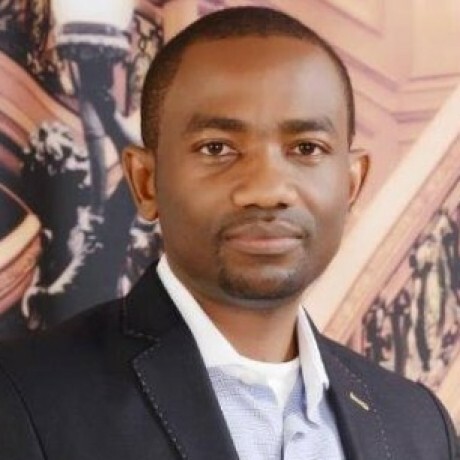 At the end of the 30-day access, candidates will be the ITIL Foundation exam. The exam registration and free training course is suitable for individuals in remote areas with little access to training as they can study on their own and sit online exam when they are ready. The Proctor solution offers candidates more flexibility on scheduling exams as they can take exam when ready. With this course (ITIL Foundation Online Exam), no more worries of traveling to sit ITIL exam as you can sit at the comfort of your room; anywhere in the world. We will help you book the exam in advance so that the live proctor can be scheduled. The system facilitates a live proctor access to your exam as you take the exam so that the exam environment can be monitored through your computer’s webcam and microphone. In order to take the online exam, a computer with webcam and high-speed internet connection is required. Do I need to pay for the training? Is there any prerequisite for this course? How do I make payment for this course? You can make payment for this course using your debit or credit card and through PayPal. Yes, this course is accredited by APMG UK. The fee for this course (ITIL Foundation Online Exam) covers free a 30-day online training and registration for ITIL Foundation online exam. The ITIL Foundation online exam can be sat anytime, anywhere. However, reasonable notice should be given to us in order to register the exam. How can I access the free 30-day online training? 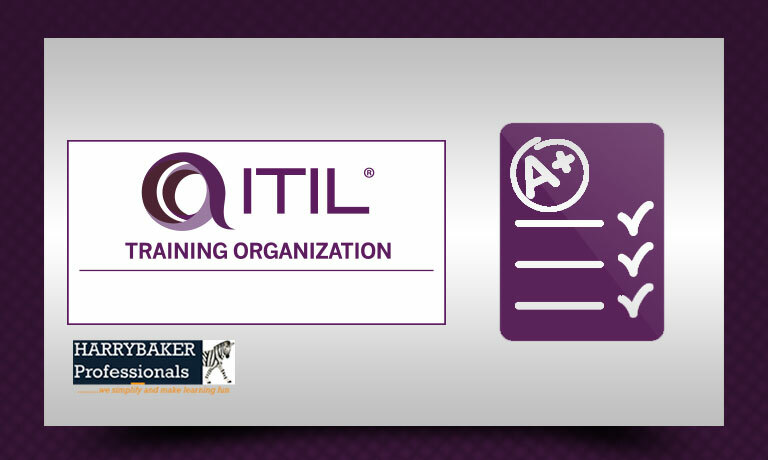 The ITIL Foundation E-Learning content is available on our online learning portal. Upon receipt of payment from you, a login will be created and sent to you to give you to access the E-learning content.